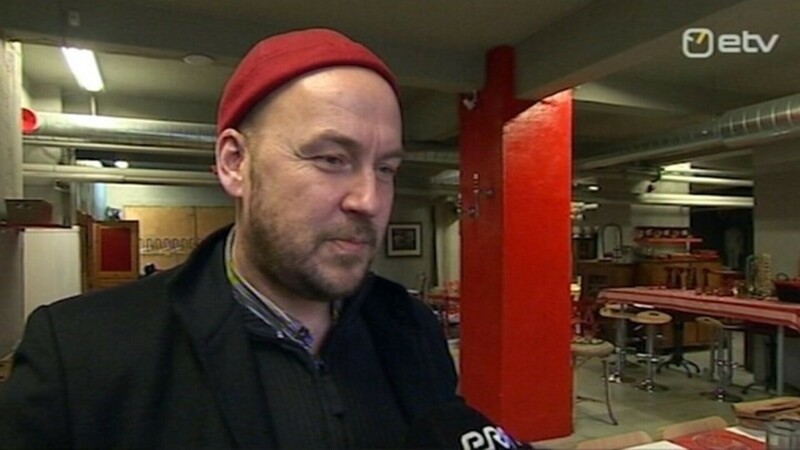 Free Party's largest vote magnet at the March 1 national elections, Artur Talvik, has appealed a 200-euro-fine for violating political advertising rules. According to the charge, Talvik, who collected 7,308 votes, left campaign ads on his car after the date for removing all political ads passed, Õhtuleht reported. 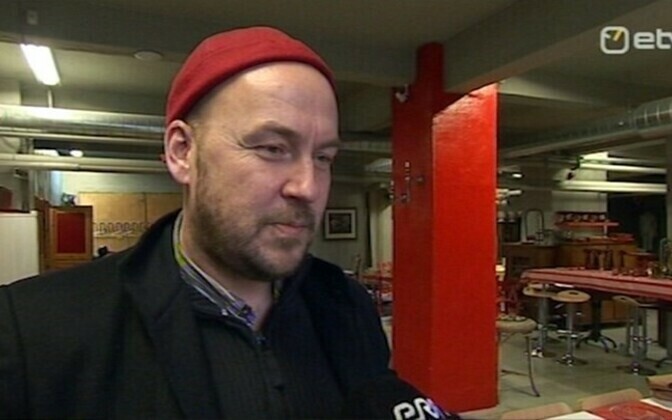 Talvik told Delfi he left the ads on his vehicle on purpose, adding that he hoped the matter would reach courts. He said he wanted to draw attention to the fact that new and small parties are at a disadvantage compared to large parties, when running election campaigns. Allar Jõks, Talvik's lawyer, said Parliament imposed limits on outdoor political ads, but not on the far more expensive television ads, adding that IRL and the Reform Party both spent more on television ads than the Free Party received in donations and other income combined. Head of a police station in Tallinn, Kaido Saarniit, said breaking the law to draw attention to problems is not acceptable, but laws on outdoor political advertising are confusing and should be made clearer.